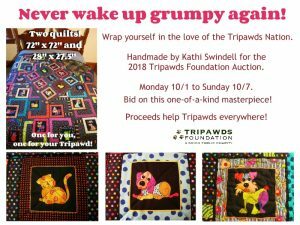 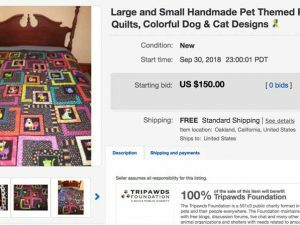 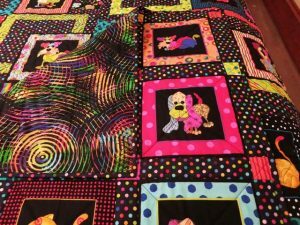 Mark your calendars for Monday, October 1st when bidding begins on this set of two gorgeous matching handmade patchwork quilts for you and your dog or cat. 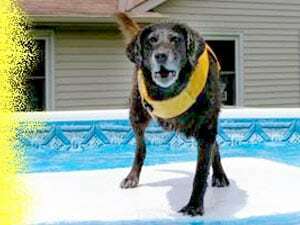 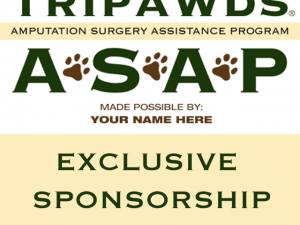 100% of Proceeds Benefit Tripawds Foundation! 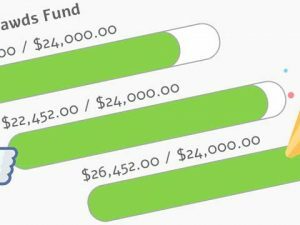 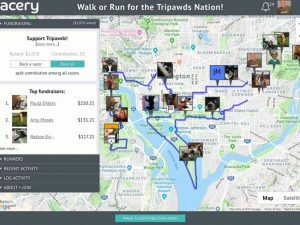 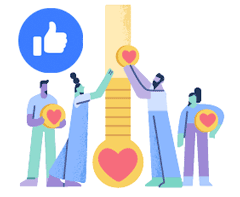 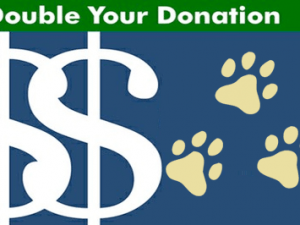 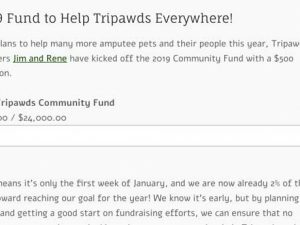 Matching charitable contribution campaigns help the Tripawds Foundation reach its goal to assist amputee pets and their people everywhere.